Beautiful rolling lanes of upscale custom homes set in a neighborhood boasting an "Open Space concept that sustains the "Large Country Feeling throughout. Several sites are available starting from $45,000. This home site is nestled in a cul-de-sac of the final phase of Country View Estates. A wooded backdrop offers the rear yard privacy that you have been looking for. Looking for a neighborhood with low traffic past your home? Here it is. Call for deed restrictions and a brochure of available home sites. 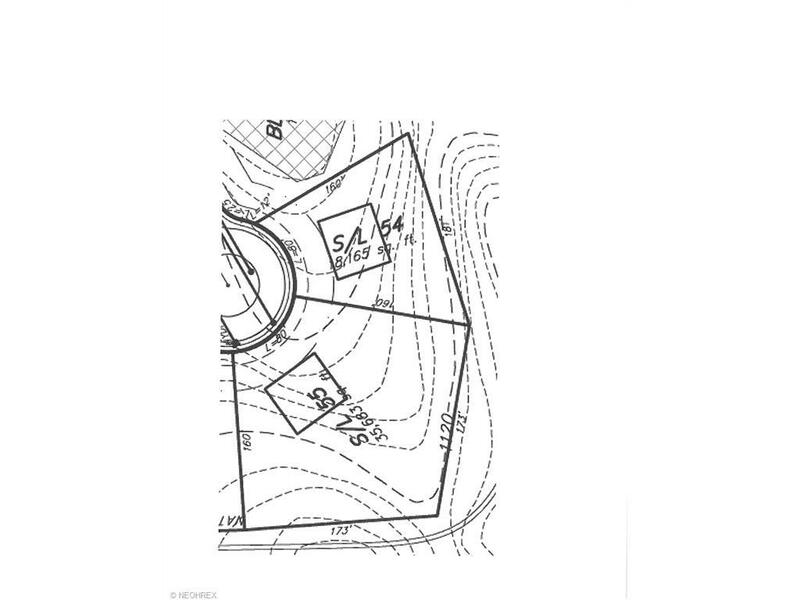 **This .417 acre home site is near the end of the cul-de-sac, and pies out from the 80 foot frontage. The rear boundary is 181 feet wide. Two sides are each 160 feet each. Room enough for a very large home with loads of privacy. 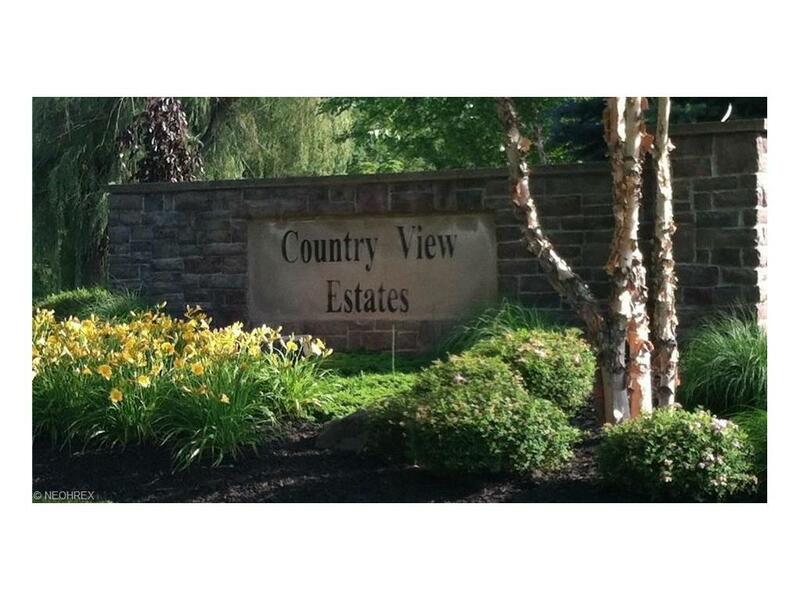 Hoa Name Country View Home Owners Assoc.